Today, I was moved by this blessing found at the end of Paul’s letter to the Romans. This is what I want to me personally but also for you and every single person on this earth. We all need to get to know the God of hope and then live in that hope. Because that’s God will for us. God wants us to overflow with hope. Only overflow will ensure that we have plenty. And that’s what God wants for us. He wants to give us so much hope that it will never run out. The God of hope wants to make sure that we have so much hope that we are happy to share it with others. 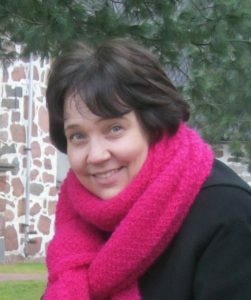 God does not give skimpily. He always gives abundantly. When we overflow with hope in Christ, all the good things, like joy and peace, will follow. Because hope gives us stability, it anchors core being in God. And that’s when we find true happiness. Hope in Christ is an unbreakable spiritual lifeline. This hope in Christ is not just a wish. We don’t put our trust on an idea or a distant person. God is not a stranger to us. Jesus is our friend, not “just” our redeemer. You see, our hope is an application of faith, not a wish. When we overflow with hope in Christ, we boldly claim God’s promises and then state our life on them. We act upon our beliefs because we know God is true and his promises are valid. And as we cling to Jesus, the Holy Spirit will continually keep on supplying us with a fresh batch of hope. That’s why we always overflow with hope. then you overflow us with hope. You keep us well cared for. 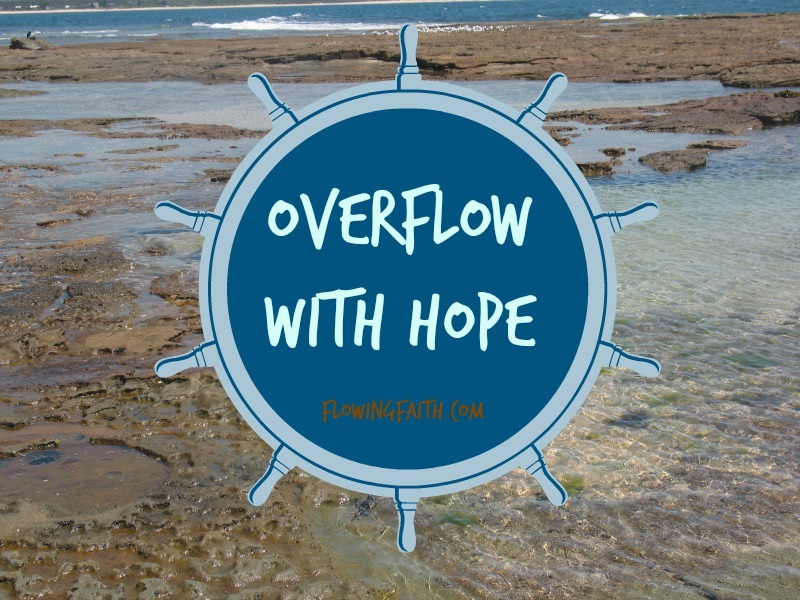 Q4U: Do you overflow with hope?